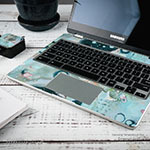 The Canopy Creek Autumn design is not available on a Samsung Chromebook Plus 2017 Skin yet but we will make one for you with this design when you order this "Make from Design" product. 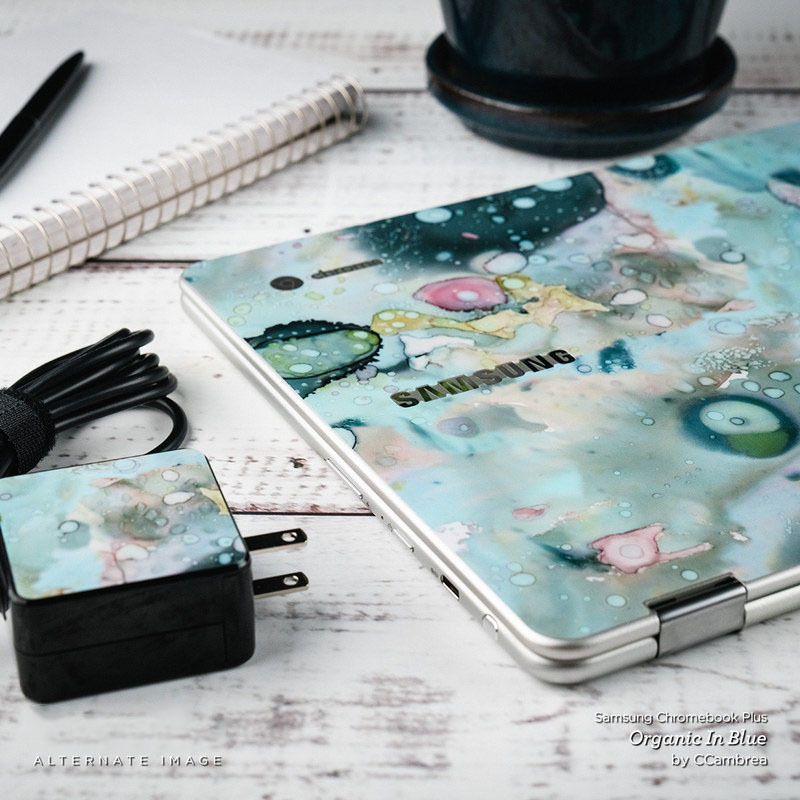 Style another device with "Canopy Creek Autumn"
iStyles Samsung Chromebook Plus 2017 Skin design of Nature, Natural environment, Atmospheric phenomenon, Forest, Northern hardwood forest, Biome, Tree, Wildfire, Woodland, Cg artwork with black, red, yellow, orange, brown colors. 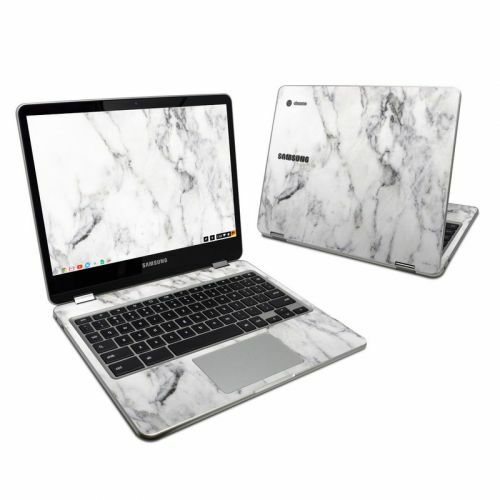 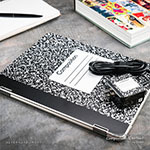 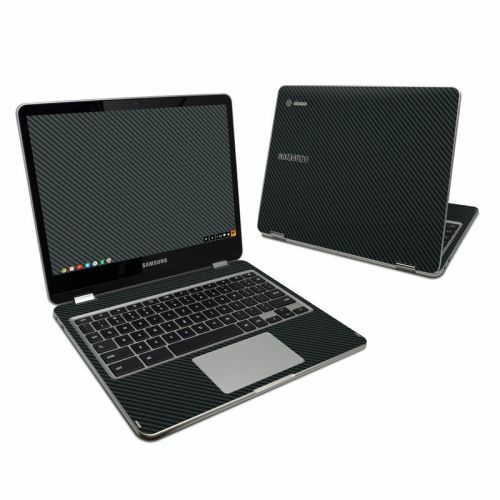 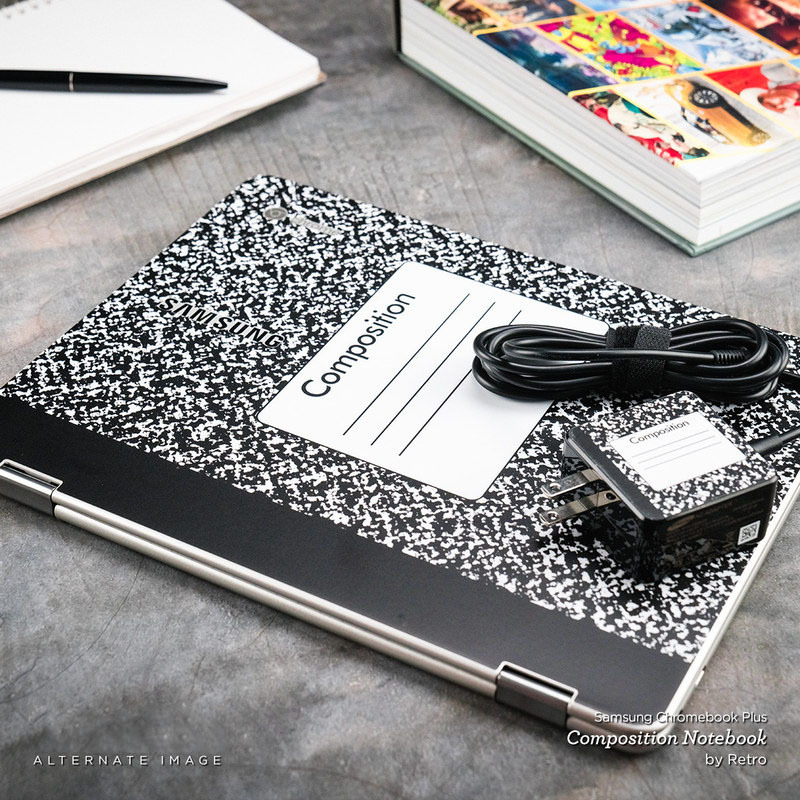 Added Samsung Chromebook Plus 2017 Skin to your shopping cart. View your Shopping Cart or Style Another Device with "Canopy Creek Autumn"